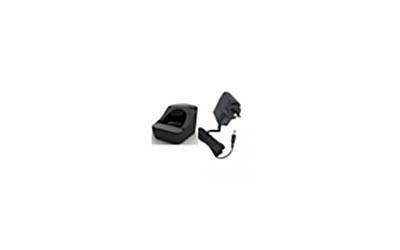 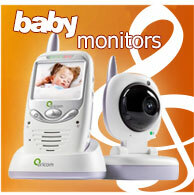 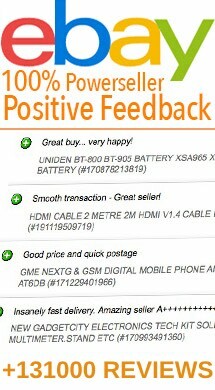 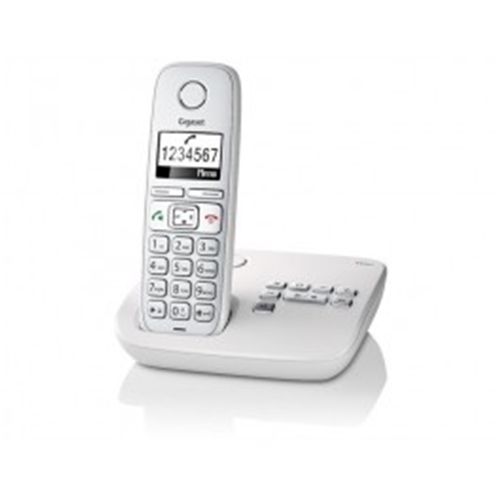 Connect without cords and enjoy the flexibility and freedom of long range, cordless calling. 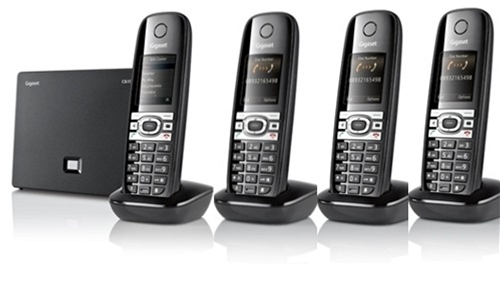 Siemens cordless phones offer the highest calling quality with easy to use caller functions and durable, stylish designs. 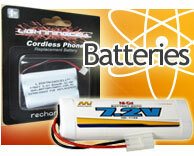 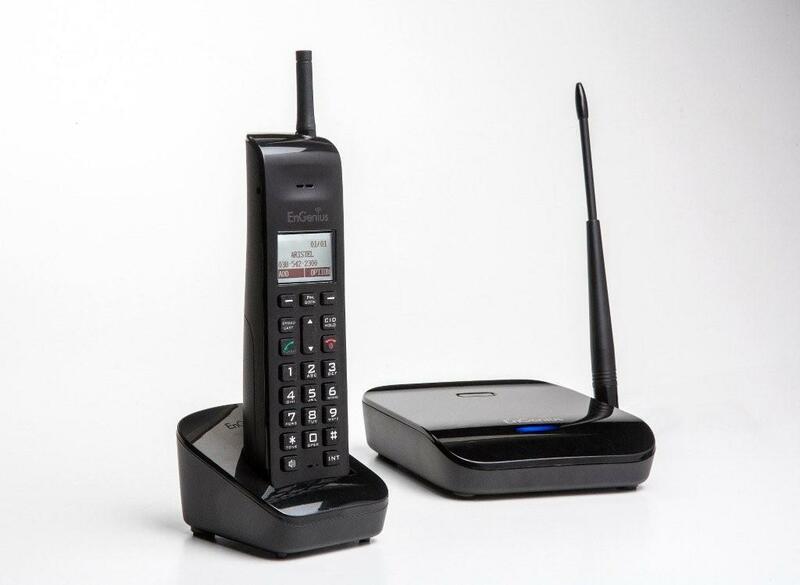 The cordless phone stands up to charge in a traditional, compact charge port and fits well in your home or office. 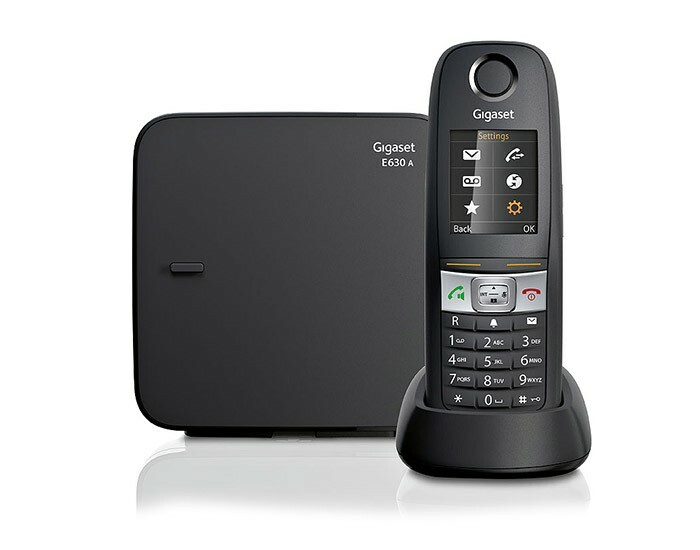 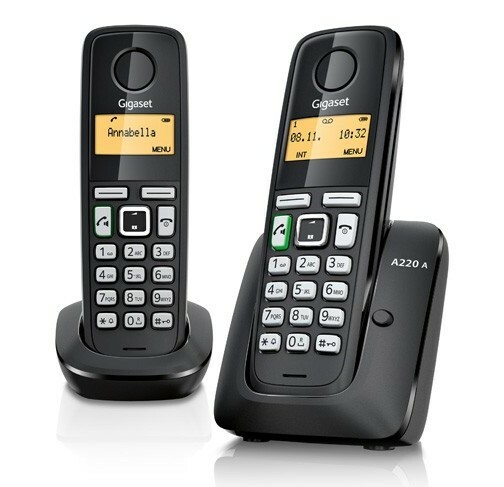 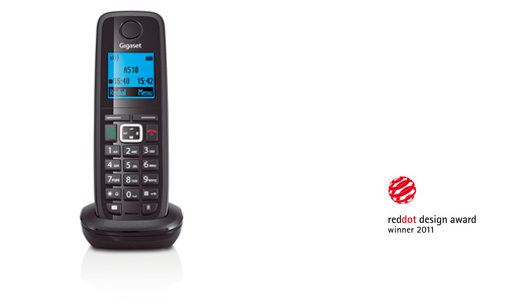 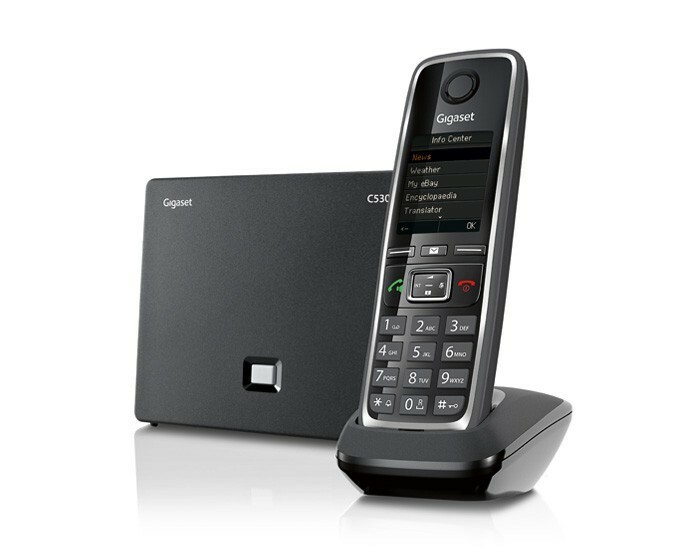 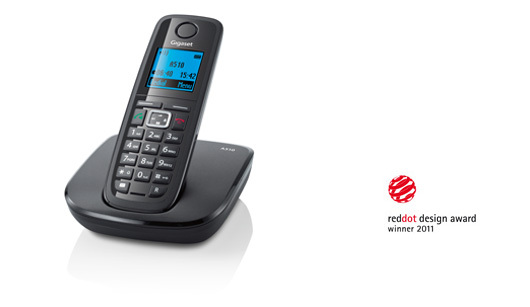 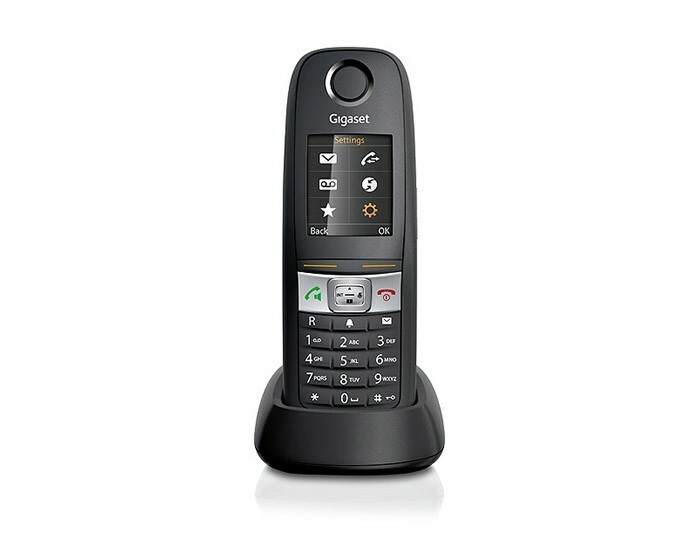 If you want the easy of a cordless phone but are troubled with the distance then check out the Siemens featured phone the "ENGENIUS DURAFON SN933 LONG RANGE CORDLESS PHONE" it has an impressive long distance connection with a range up to 6km within line of sight.